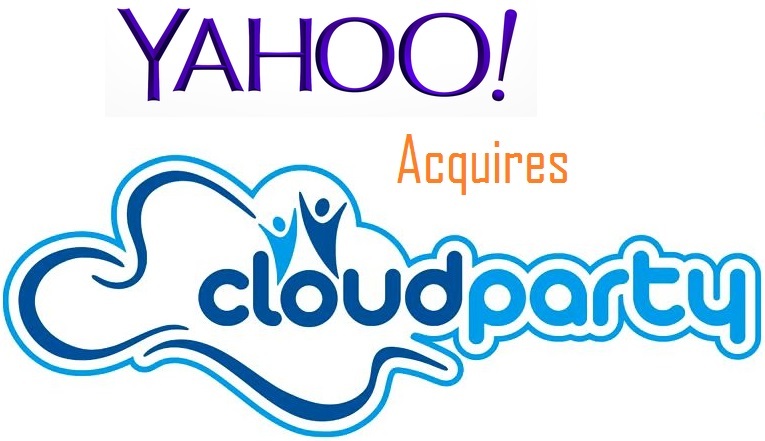 Here is another buzz from Yahoo and now it purchased virtual gaming company Cloud Party. It seems that Yahoo is planning for a big hit with its products and services. In 2013, Marissa Mayer bought more than 20 small businesses, primarily for the technology they offered. Some of the major acquisitions made by this company were Tumblr for $1.1 billion, e-mail management startup Xobni for $70 million and very known news-reading app Summly for nearly $30 million. The Yahoo CEO Mayer has snapped up several companies within a very short period as part of her plan to obviously give a come back big brand image to Yahoo. Yahoo wants to redefine its engineering team with this gaming company Cloud Party. This real time gaming service company offers a multi-player, 3D engine that runs directly in a Web browser with no plugins. It was launched in 2011 to create avatars and discover new environments into fashion world. Anyway till date terms of the deal were not disclosed. Cloud Party will continue to support its users as it has been doing until Feb. 21. After that with soem changes Yahoo will be operating its services. The company is offering its users to preserve their creations, with export tools and written instructions. The existing users or the the people who wants to get support can contact support@cloudpartyinc.com. Yahoo aka Mayer has recently purchased Smartphone-homescreen launcher Aviate to organize apps on users’ Smartphone home screens. Mayer anyhow expressed about her goals that "focusing on mobile" and "offering users a better all-around experience". She wants to make a solid come back for Yahoo into web world soon.